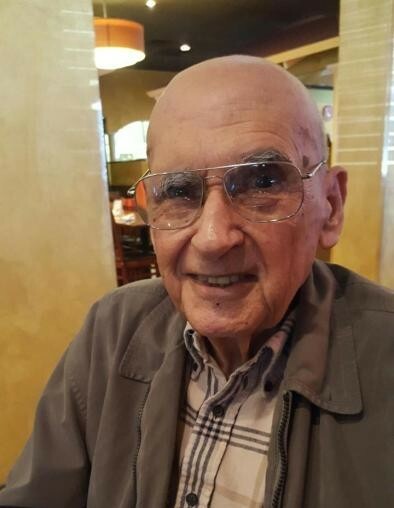 Mr. James Marvin Boutwell, Sr., 85, of Lake City, passed away on Wednesday, March 20, 2019 after an extended illness. He was born in Forest Home, Alabama to the late Ospin Marvin and Leoder Lovett Boutwell. He has made Lake City his home for the past forty-seven years, moving here from the Pensacola area, where he finished his schooling in Jay, Florida. He worked for the Florida State Prison where he retired from and was a member of the Lake City Church of God. He is survived by his loving wife, Betty Boutwell; son, Jamie Boutwell, daughters, Wendy Peavy (Steve), Kim Moore (Gary) and Beejay Palmer (John); brother, Mack Boutwell; ten grandchildren along with sixteen great-grandchildren also survive. Funeral services for Mr. Boutwell will be conducted on Tuesday, March 26, 2019 at 11:00 A.M. in the Gateway-Forest Lawn Memorial Chapel with his Nephew, Rev. Brian Boutwell and Rev. Carl Thomas officiating. Interment will follow in his private family cemetery on his homestead. The family will receive friends from 10:00-11:00 A.M. (one hour prior to the services) at the funeral home.